Last week the new Samsung Galaxy S7 smartphone appeared in some benchmarks, the handset was listed with a Qualcomm Snapdragon 820 processor. We also heard some details about a new Exynos processor from Samsung, the Exynos 8990 and now the Samsung Galaxy S7 has turned up again, this time with the new Exynos 8990 processor. Samsung used to release two processor versions of their Galaxy S range, one with a Snapdragon processor, the other with an Exynos processor, although they stopped doing this with the launch of the Galaxy S6. 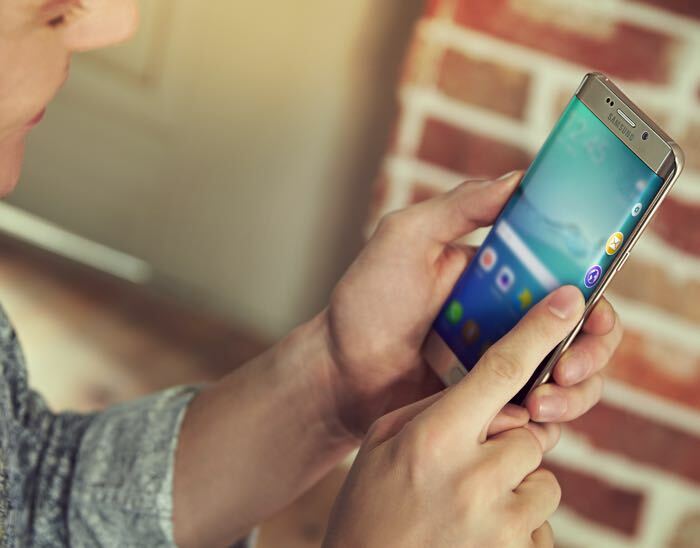 The reason that the Galaxy S6 did not come with a Snapdragon option was apparently due to overheating issues with the Snapdragon 810. With the new Samsung Galaxy S7 turning up in benchmarks with two different processors, it would appear that Samsung intends to launch the new models with the two processor options, of course this could change by the time the handsets launch. We previously heard that the new Galaxy S7 would come with a 5.7 inch display with a QHD resolution of 2560 x 1440 pixels, the handset is also expected to come with 4GB of RAM and 64GB of built in storage. There were also details on the cameras, which included a 5 megapixel front facing camera and a 16 megapixel rear camera, these are the same as the Galaxy S6, so these could change by the time the S7 launches. We are expecting to find out some more information on the new Galaxy S7 early next year, as soon as we get some more details about the device, we will let you guys know.